From our childhood our parents, teachers and other responsible adults have taught us that we must not litter. It is a very bad habit to go around throwing our garbage wherever we please. We must be responsible citizens and dispose of our rubbish responsibly. If not we will contribute immensely to the destruction of our planet. This is why we at Blue Heeler Bins have made matters easier for you by providing you with Waste Removal Potts Point. What’s so great about Blue Heeler Bins? Blue Heeler Bins has 20 years’ experience in the waste removal business. Therefore we have gathered all the necessary experience, qualifications and training over the years. Our staff is always punctual and very efficient. We carry out our tasks with great professionalism. No job is too big or too small for us. When it comes to Waste Removal Potts Point, we are the best you will ever find. Rubbish, recyclables and garden waste – we can take care of all of these for you. You no longer have to bother about personally getting rid of all this waste. 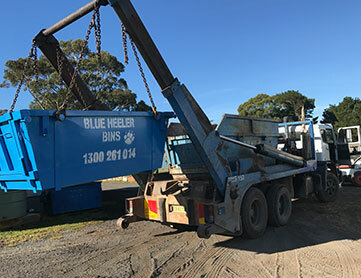 Whether it is industrial, residential, deceased estates, renovations, yard clean ups or recyclables, Blue Heeler Bins can take them off your hands. 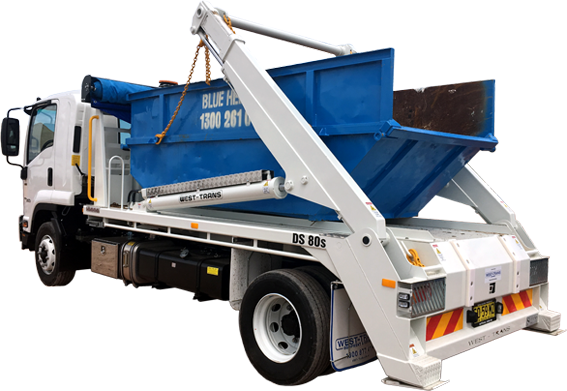 To get Waste Removal Potts Point simply contact Blue Heeler Bins on 1300 261 041 or 0418 238 210. You can also send us a message by filling in and submitting our online contact form on our official home page. You can also go through our online blog to get a better understanding of the services we can offer you.